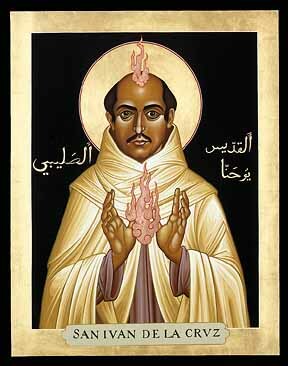 Father, you endowed John of the Cross with a spirit of self-denial and a love of the cross. By following his example, may we come to the eternal vision of your glory. We ask this through our Lord Jesus Christ, you Son, who live and reigns with you and the Holy Spirit, one God, for ever and ever. Amen.